For a long term success, having a strong and unique visual brand is vital. 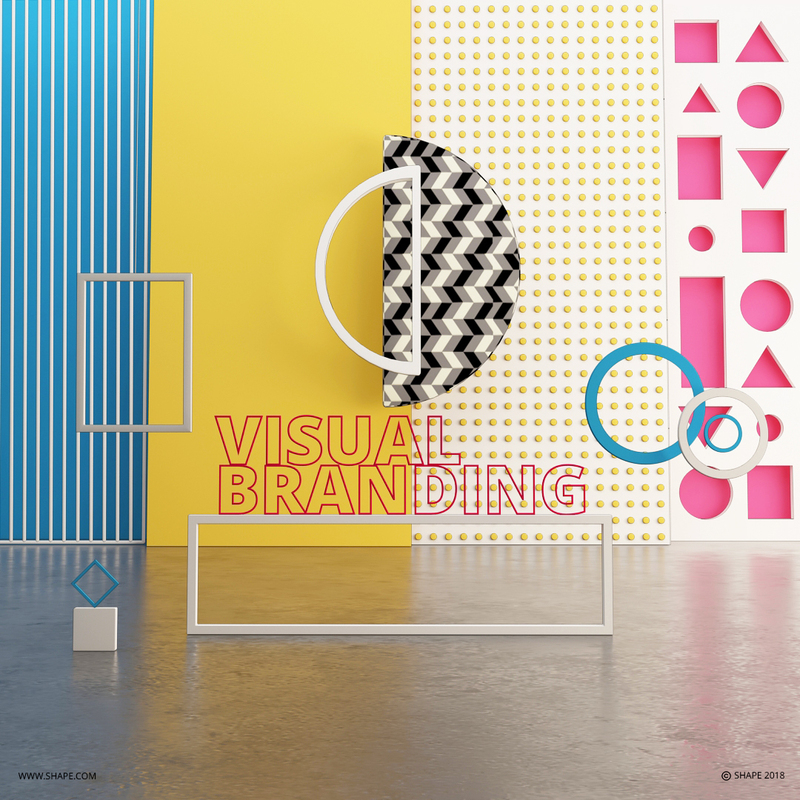 What is visual branding ? Everyone is influenced by visual branding, we interact with visuals daily and memorize color tones of famous brands. What makes it so important and vital for long term success. Visual branding is an aspect of branding, these terms can be confused but they are not actually the same thing. Your branding reflects the company’s image. It goes beyond a logo or a color palette. It ecompasses everything from your mission, your personality, your voice wish represents the words you use and their tone. While your visual branding is how a company communicates with their audience, through logo, color palette and fonts. Visual branding requires several steps to come up with an authentic and effective strategy. Research is the first step to consider when establishing a visual branding strategy. This part of the process is important, it allows you to know more about your competitors, setup your values to come up with the language you should use and the slogan, and to define your audience etc..
Knowing your audience helps you define your designs, every brand choses a different design depending on the target, if your audience is 100% men, you won’t use a design that targets only women. The next step is more creative and fun. Logo design is about interpreting a brand through an iconic mark. It’s a visual device that will serve as an instantly recognisable calling card for a business, and perhaps reflect the essence of the product or service in its make-up. Your logo design should be simple, memorable, timeless and authentic. Your logo is the result of a good researching process. What to say and where to say it, language defines a brand as much as aesthetics. Your messaging , the words you use and the voice you adopt are part of the branding of your business. From the logo specifications to the guidelines for typography, color, iconography, image style and usage, and more, this ensures that anyone can apply your brand assets correctly and consistently. At SHAPE, we provide creative solutions to grow your business and reflect your identity through your visual branding, together we work to position your brand above the competition.